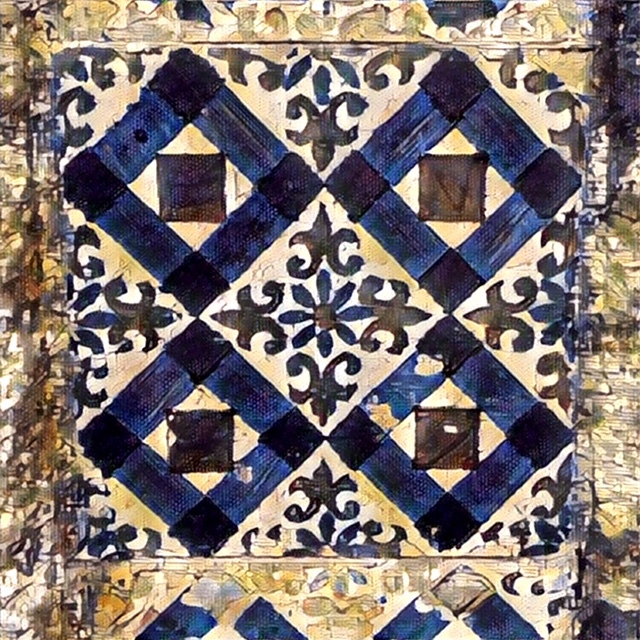 The broken azulejos scattered everywhere around became touchstones for my discovery of Portugal's wine, food, and intriguing places. 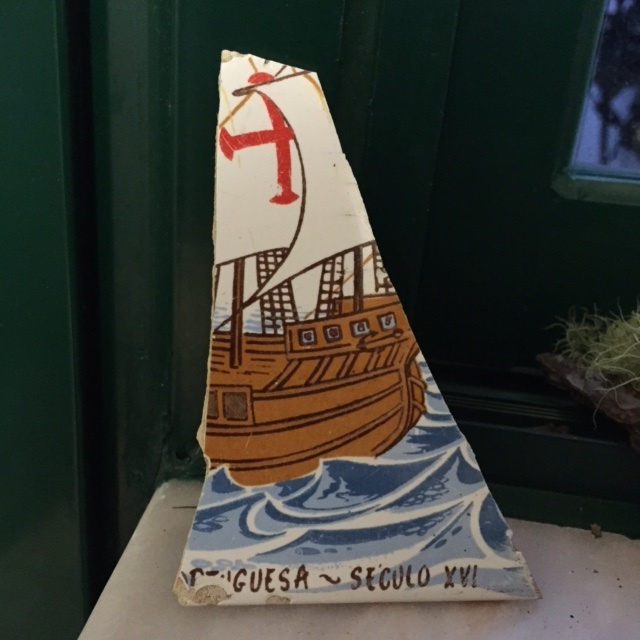 Through the stories that unfolded as I collected bits of tile, flowers, sea glass, and stones, I share with you here my ongoing discovery of Portugal. Since moving to the Sintra coast more than three years ago, my exploration of the land and love for the friends I've made has deepened. Now I invite you to walk beside me, tasting the flavors and wines, climbing the rocks that palisade the coast, and listening to the music of the oceans and forests. Read my latest story here. I set out in 2016 to taste a new wine for every day...an ambitious project! 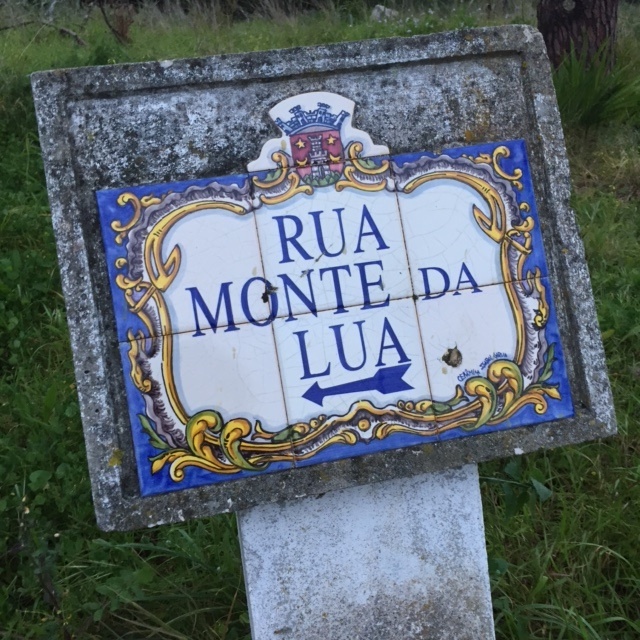 Three years later, I have travelled the breadth of Portugal via its wines, and I share my notes on quintas, adegas, and herdades, as well as specific wines each month in 2018 and 2019. And we believe in wine tasting with those small producers who can share their stories intimately with us. 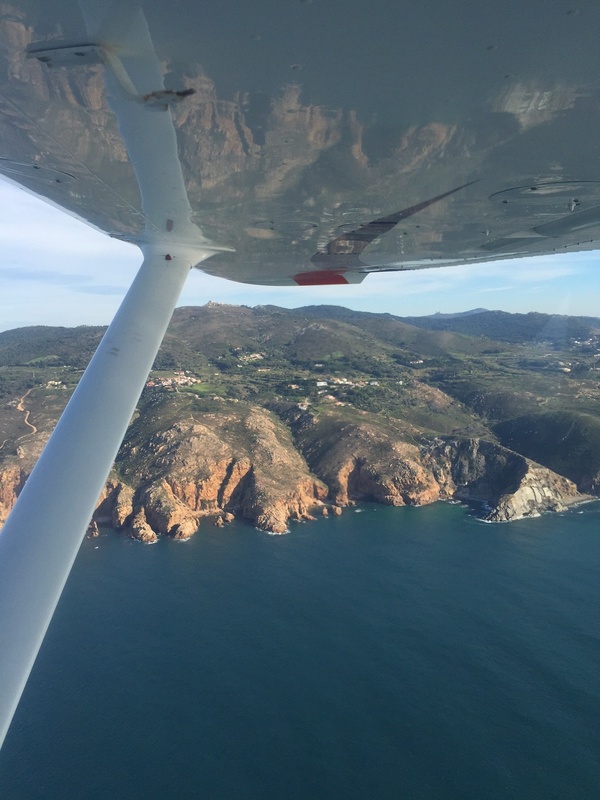 As an avid cook and food enthusiast and seasoned traveler, I've found a number of restaurants and foodie havens in Portugal worth sharing. 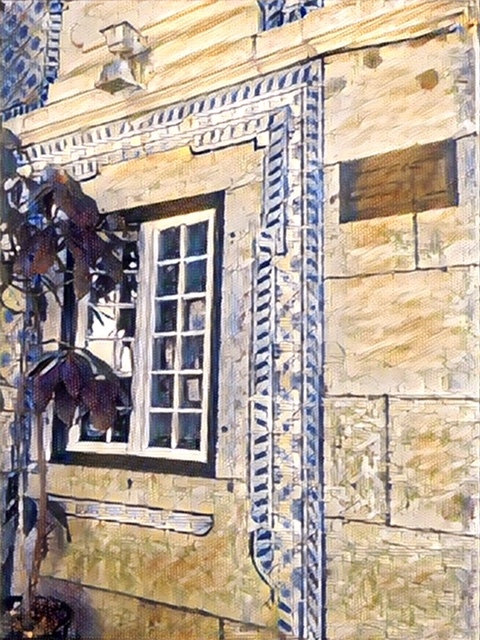 Street azulejos mark Portugal's ruas and travessas even as they lean into the sunset. A new view of the country unfolds as you see it from above. Though fallen and thrown in a tip, the ship is no less of a ship.